Everything is Awesomer!! Are you fans of Lego Movie 2 like we are?! LEGOLAND® California Resort invites families to go from theater to theme park as it debuts The LEGO® Movie 2 Experience at the family theme park in Carlsbad! 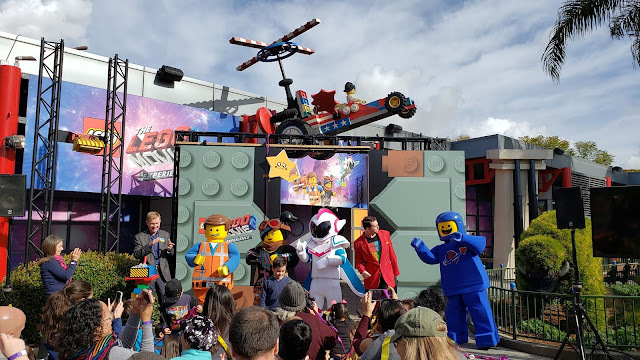 Guests can experience movie magic by stepping onto an actual LEGO® set as seen in “The LEGO® Movie 2: The Second Part,” that recently opened nationwide. Returning heroes Emmet, Lucy, and their LEGO co-stars can be spotted in their hometown of Apocalypseburg in miniature scale and Park guests can meet the characters in person as well. You’ll be amazed by the details that go into making this exciting new big-screen LEGO animated adventure! 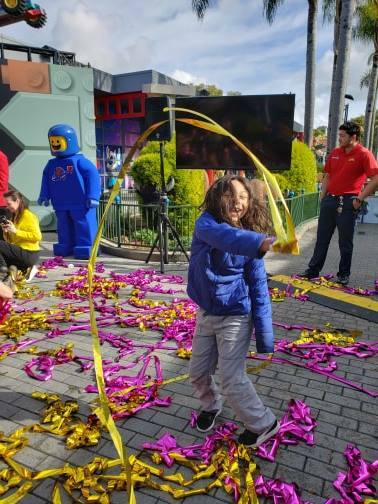 Legoland kicked off the exhibit opening with streamers exploding as the stage doors were finally opened by LEGOLAND California Resort General Manger Peter Ronchetti – officially opening the new LEGO® Movie 2 Experience. 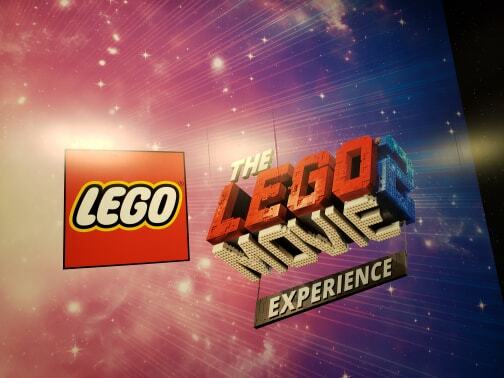 The LEGO® Movie 2 Experience offers behind-the-scenes thrills that can be enjoyed by LEGO fans of all ages. Following the morning’s awesome opening ceremony, Golden Globe-winning writer and producer of “The LEGO® Movie 2,” Chris Miller, and his family, were one of the first guests to see The LEGO® Movie 2 Experience. Six members of the Model Shop Team at LEGOLAND California Resort have been reconstructing the set from the blockbuster motion picture for five months, working with Warner Bros. Consumer Products and sets designers to ensure the details are as accurate as possible in both the basement scene and Bianca’s room. 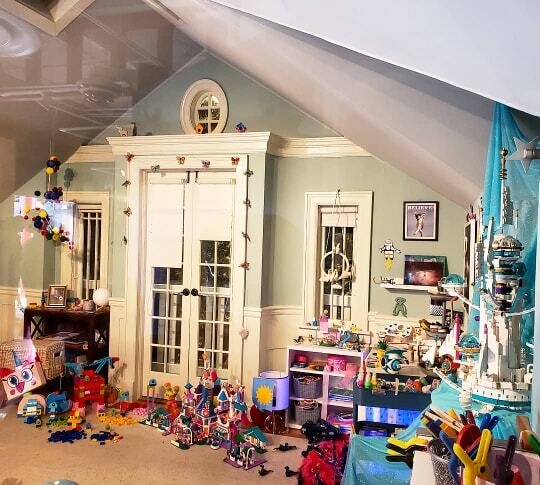 Bianca’s room highlights the fanciful DUPLO® city and cake palace she was building in the movie, along with the film’s memorable characters such as Queen Watevera Wa-Nabi, ruler of the faraway Systar System, and General Mayhem, a masked space pilot. 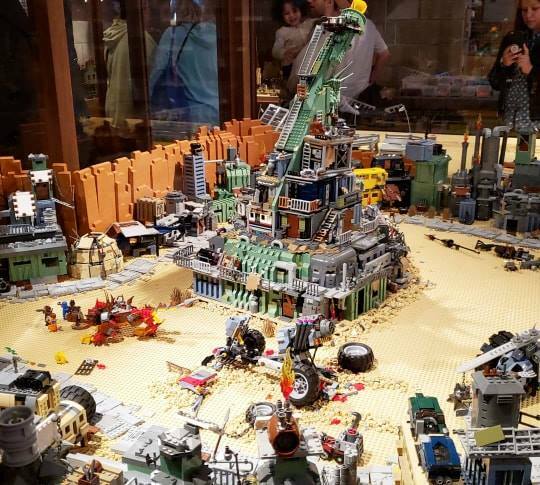 THE LEGO® Movie 2 Experience features more than 500,000 LEGO bricks and took Master Model builders more than 960 hours to assemble for the blockbuster film. 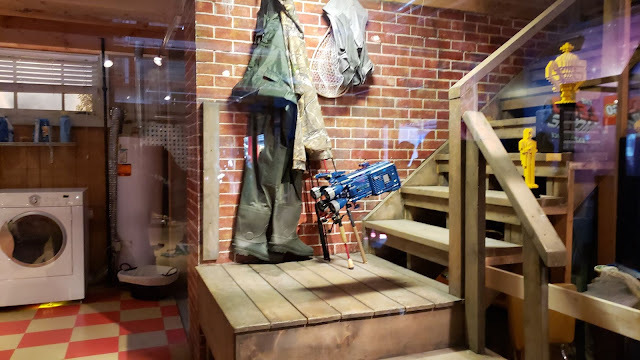 The new attraction offers guests an up-close look at Apocalypseburg and models from the Systar System. Movie fans can stand in the same place as characters from the film and imagine being in the action! I cant pick a favorite part but my kids really enjoyed seeing the basement and Bianca's room!